Montana TRUE TONE COLOR SWATCH - Available now! Montana True Tone Color Swatch is here! With this premium tool, artists, architects and creative professionals are able to make accurate color choices with optimal results in the development and conception stages of their work. 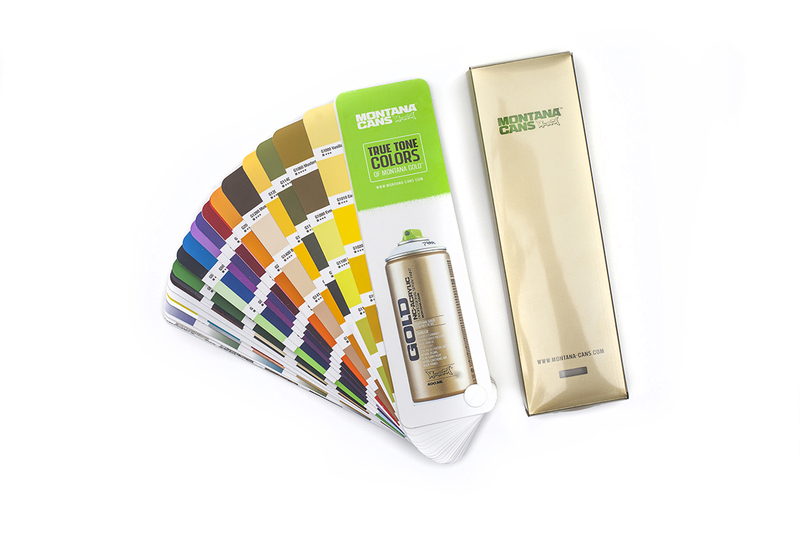 Covering the full Montana GOLD range, TECH sprays, EFFECT sprays and Montana Level Caps, the swatch is practical and concise in a format that is handy to use in any context. Packaged in a beautiful gold/clear pvc box, you can keep your swatch protected and clean to extend its lifespan in the field. Available now! 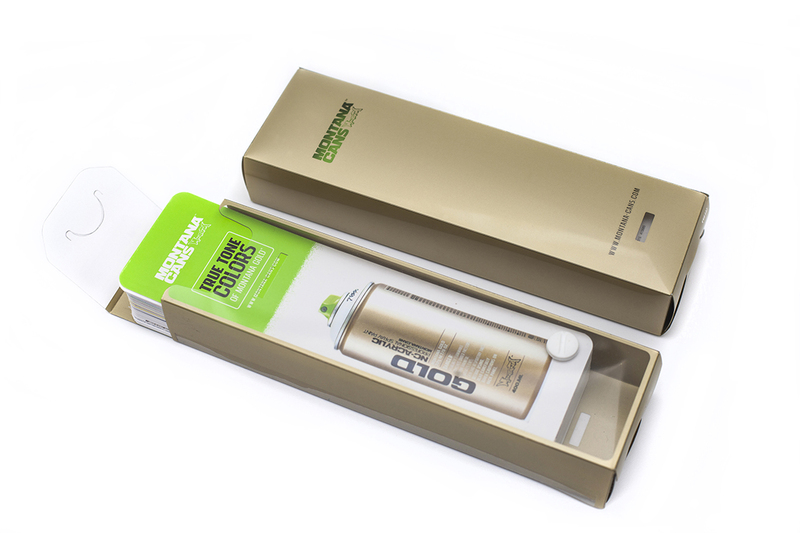 Packaged in a beautiful gold/clear pvc box. Covering the full Montana GOLD range, TECH sprays, EFFECT sprays and Montana Level Caps. 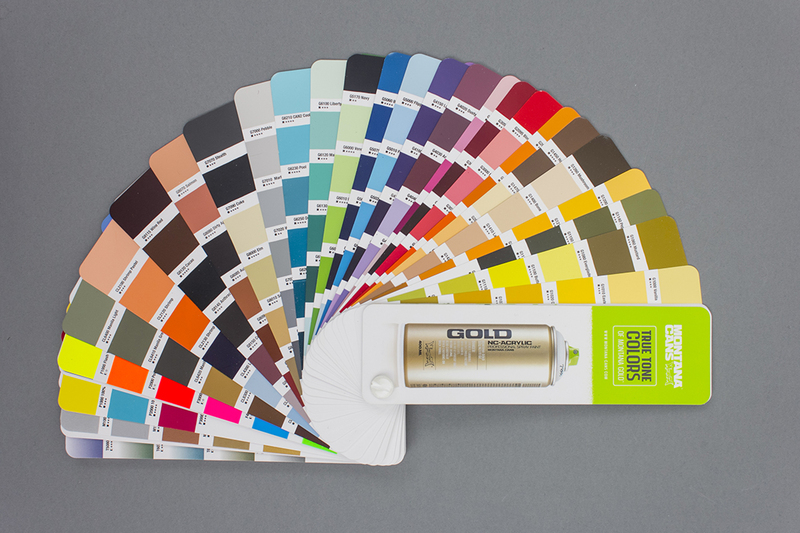 Montana TRUE TONE COLOR SWATCH – Available now!